Bring your packages from 20 pounds and up in 8 to 10 days. We connect you with the world. Order anything, everywhere and receive it in your home or business in Dominican Republic in 10 days or less. Register your account with us. After making your purchases please be sure you get a tracking number from your provider. Please write to: cotizaciones@cpssosuacabarete.com to get a quote of your maritime shippings. Please include the dimensions Length x Width x Height and specify if they are in centimeters or inches. Dont forget to include the price of your package and if you can provide a photo or link of the item would be perfect. We answer the same day! Our express delivery vehicle take your packages totally free to the comfort of your home or office. 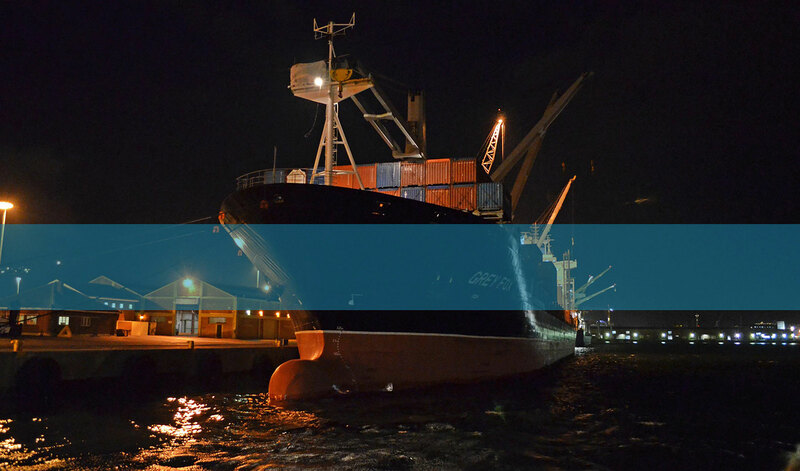 Maritime freight comes every 10 days.